Hello from Deutschland, my friends! That's right, I'm back in the land of beer and sausages after a wonderful 3 week visit back to the states. Since that was likely to be my last visit home, now officially starts the countdown until we're back in America for good. A little over 8 months to go! I'm excited and not excited about the whole thing. Something I'll delve into a little more in a future post, I'm sure. As for today, I'm pretty pumped. I finally get to wrap my arms around my handsome hubby this afternoon! He's been in Mississippi for the last 3 weeks for an AF training course and will be arriving back to Germany in just a few short hours! Even though this separation was voluntary on both our parts, I've totally missed having his calming voice around. And seeing his good-looking face each day, but that's a given. :) In addition to being reunited with my love, we've also got some fun German things planned for the weekend! VOLKSFEST HERE WE COME! In case you've got no clue what I'm talking about, think Oktoberfest, but not in Munich. Cannstatter Volksfest is Oktoberfest's smaller counterpart, but it's about 2.5 hours closer to us than driving all the way to Munich, so we're giving it a go this year. From what we've heard, it's just as fun as Oktoberfest, only less touristy. I'm excited to see how it'll compare to our awesome experience at Oktoberfest last year. I'm also stoked to be able to rock my dirndl one last time. Ahhh, bittersweet! I hope each of you have something exciting planned for your last September weekend! 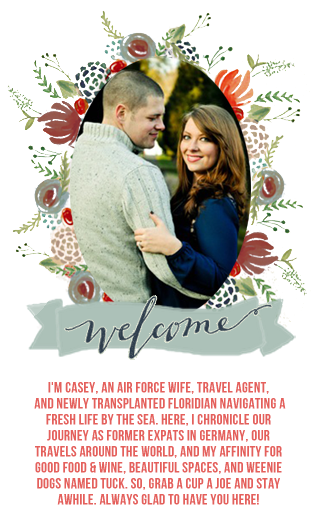 And to start it off with a bang, how about getting to know these two sweet bloggers below and link-up your own blog to the Fresh Face Friday Blog Hop?! 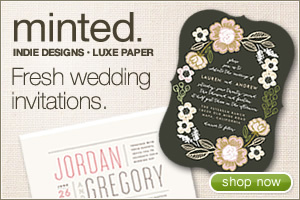 No better way to show off your space while meeting new-to-you bloggers! Cheers to a lovely Friday, dears! I'm so happy to share another expat to Germany with you today! 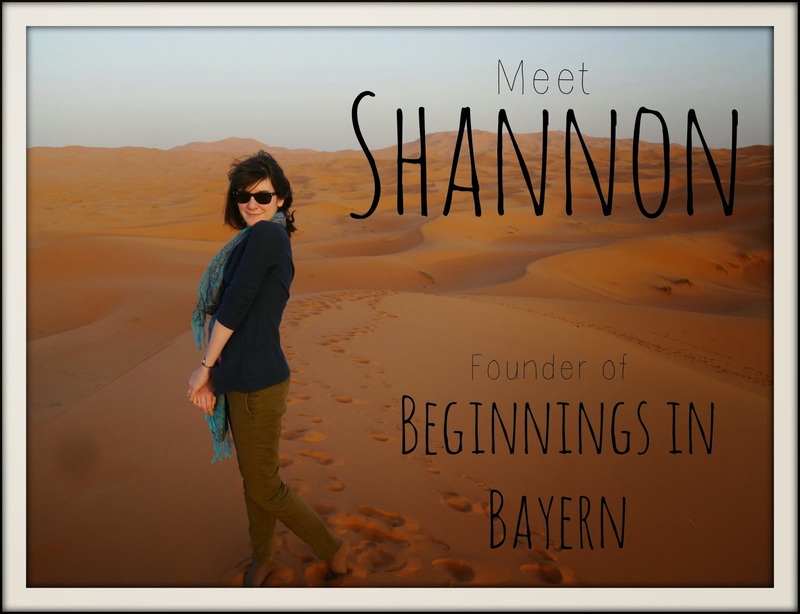 Friends, meet Shannon, the brains behind the exciting travel & lifestyle blog, Beginnings in Bayern. Shannon is a native Georgia girl (who speaks fluent German and French) and Army wife transplanted to Bavaria with her loving husband. 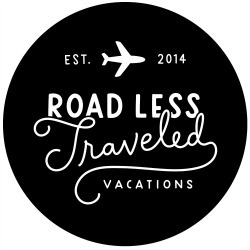 Shannon has quite the traveling background, as is evident by the mounds of wonderful travel posts floating around on her blog. You'll also find a few tasty recipe posts, tips on expat living, and peeks into everyday life in Germany. I love reading about her fun outings around Southern Germany! Head on over and get to know Shannon today. 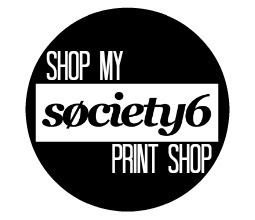 She's got lots of great things to share with blog world! 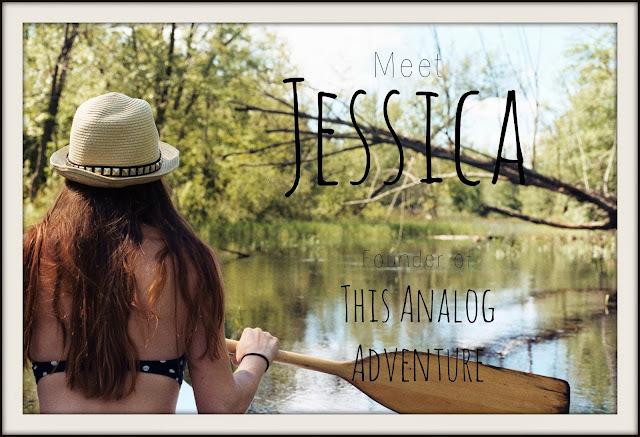 This sweet lady is Jessica- native Ottawan, former expat, and creative blogger writing over at This Analog Adventure. Jessica is a real photography enthusiast, having quite the collection of film cameras and the affinity for taking some pretty outstanding photographs. I am constantly fawning over her beautifully composed posts like this and this. She's really got an eye for telling a story through photos! Also on her blog you'll find lots of adorable outfit posts and a fun link-up called Photography Friday Blog Hop. Make sure you stop by and get acquainted with Miss Jessica. I dare you not to fall in love with her artful soul! Perfect timing! I've been on the hunt to add some new reading material to my list! Will definitely have to hop around and get discovering! ^^^ Never commented from this account with my new name before! 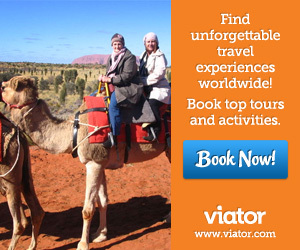 What a trip! Haha.